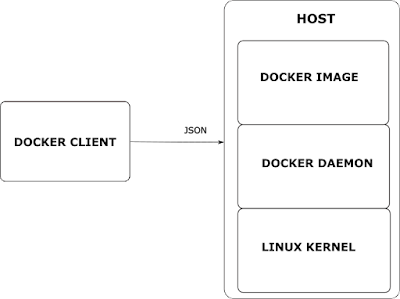 This short tutorial is not meant to train the reader on known docker commands, but rather to inculcate in reader's mind a meaninful intuition to get around known Docker misconceptions. 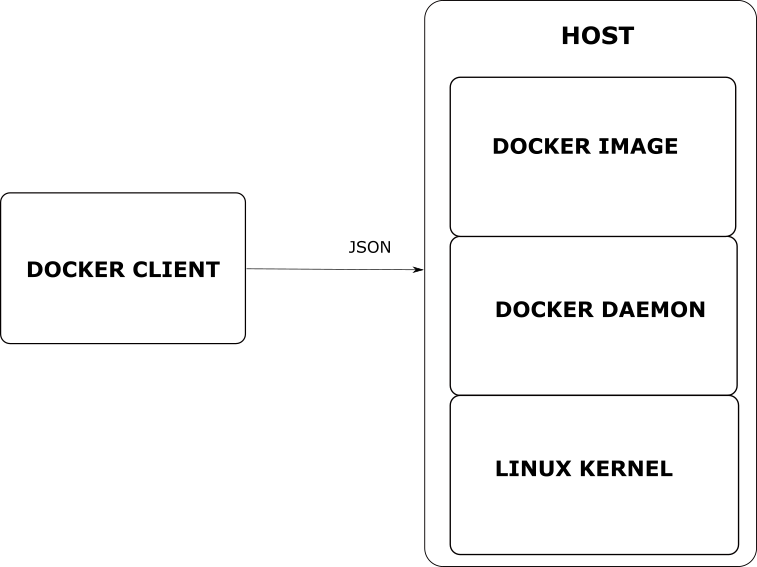 When dealing with docker, we are probably referring to the Docker daemon, but when we are using it, we are actually using a Docker client. Yet, I have seen that many users are anaware that there are these two parties in play here, a client (command line proxying REST json calls), and a server (docker daemon). This confusion is strengthened by the fact that both parties most likely reside on the same machine. 3. Understand where you are? Are you aware where you are operating? 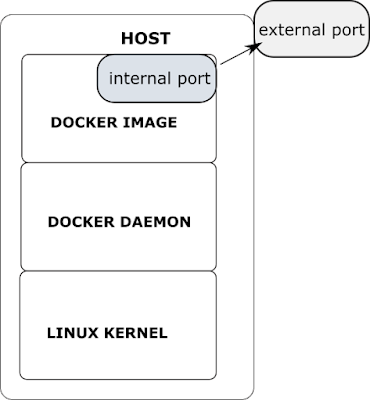 Are you inside the docker container or the host? (a dreamer inside a dream). If you a pre Hyper-V Windows machine, know that you would need to bring up your linux kernel through a VirtualBox image (pre-Windows 2010), otherwise you can rely on the Hyper-V service.The Hyper-V service will launch your linux image without any hustle. This tutorial is based on the virtual box and the default boot2docker distribution that comes with it. Remember your Docker daemon is installed on that boot2docker linux installation. 2. Client calibration : I prefer to call this phase client calibration. Why? Well, your docker command line client does not know to which Docker daemon to point to. You are aware that you have to communicate with the daemon to get your commands through, right? The way to do that is to find what are the connection coordinates of your daemon. You could also communicate with a docker daemon residing on different machine on your network. As you can see your daemon is identified by an ip address 192.168.99.100. What could happen is that if you are behind a proxy, the requests to your daemon will hit the proxy, but the proxy is anaware of your newly issued ip address. This ip is created ad-hoc locally only on your machine. Hence, you need a way to bypass the proxy when issuing requests to a host located on your own machine. Now that you are pointing to the right daemon, let's see what containers are instantiated in the Docker daemon. Being in instantiated, doesn't necessarily mean they are also running, they could well be in EXITED state. Be aware that a docker container follows a state lifecycle. 3. Understand where you are? Are you aware where you are operating? Are you inside the docker container, the host, or on the docker client? (a dreamer inside a dream). I have noticed that it is very easy for a Docker user to get confused on what is his exact role and what is he supposed to do and act on. You will be able now to see the Docker daemon in a listening state on port 2376. Let's review the process signals and why they are important. While your tomcat standard output console will start flooding, try to launch the keyboard combination - Ctrl C. The process was interrupted, but did it really reach the remote process? As you can see, the docker instance did not pick up on this signal, it is still up. In this case, the docker instance did receive the signal, subsequently got interrupted, and an exit status showed up. 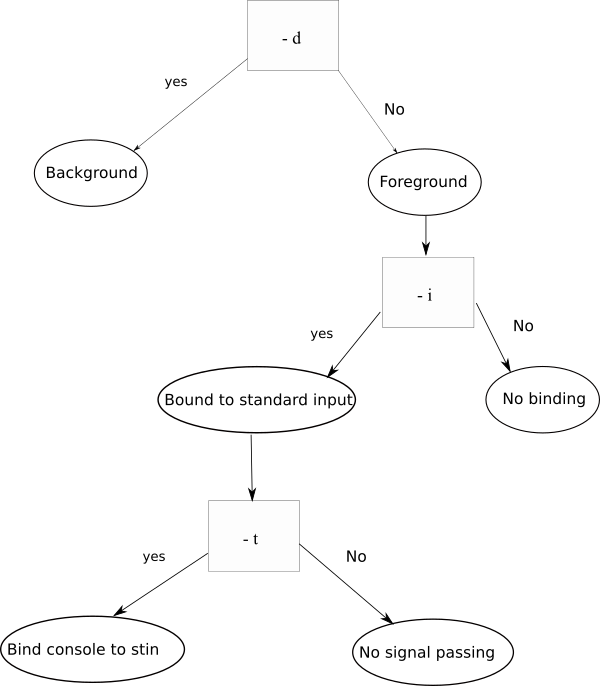 Here is a breakup of the decision tree of the signals (figure 3). Now that we are done with the signals overview, let's move on to another topic, the physical changes that your image goes through, the so called "layering" process. Now let's provide an example of a command that bridges between the host and the daemon. Typically we would like to get two things from our docker daemon : communication access to our new service, and file system access, right? In this example, we would like to mount a volume for an instance of Tomcat and share it. We would also like to access the docker instance port, namely, the regular Tomcat port 8080. We will create a corresponding linux host port on port 8888. Remember we cannot reach the docker instance when we are acting as a docker client. We can only reach the linux host, that's why we are making these two services available to the linux host. Setting up a jms client can be a little tricky when put into practice. If you intend to post your messages with no hustle just by providing a connection file, a header properties file and a payload that you can edit freely. You can use this tool to script JMS posting in your tests.